Chinese co-working startup and WeWork China competitor MyDreamplus has now raised $120 million in a new funding round co-led by Chinese investment giant Hillhouse Capital and General Atlantic with participation from other investors including Joy Capital, Ocean Link, K2VC and M31 Capital. This funding which brings the total raised by the 3 year old Chinese startup to nearly $190 million comes on the heels of MyDreamPlus's expansion as it aims to double its floor space within the next 12 months. 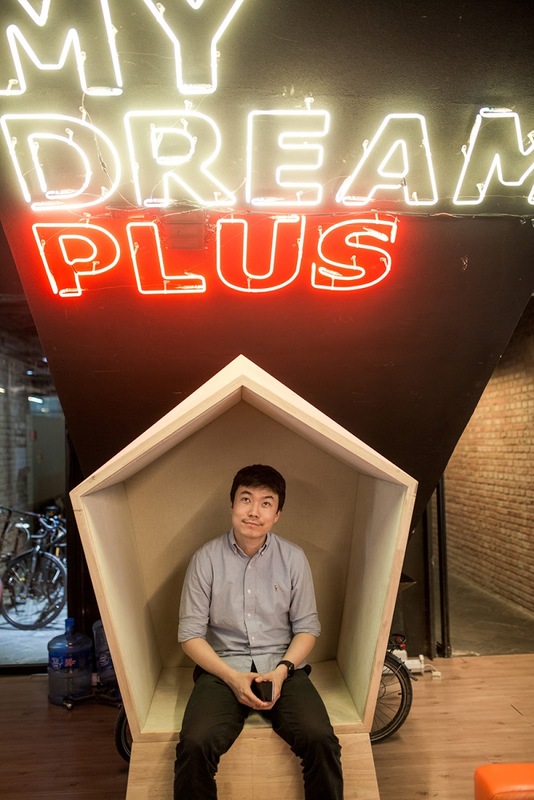 As competition in the Chinese co-working space heats up, MyDreamPlus would have to expand its presence across the region to keep up with demands from customers and would make use of this funding to boost its growth. It's grown to 37 locations tailored for local demands across China since its inception with 25 of them located in Beijing with others across Hangzhou, Chengdu, Shanghai and Xi'an. With 300,000 square meters of office space as of current, MyDreamPlus is growing at the rate of 100,000 square meters each quarter for the next 4 quarters with its team of more than 100 engineers who develop tech-savvy designs and features for its users. The co-working startup counts Ocean Link, K2VC, M31 and Joy Capital as previous investors who also returned to participate in this round along with Chinese major fintech startup Wecash.